News broke recently that Formula 1 billionaire Bernie Ecclestone’s mother-in-law has been kidnapped in Brazil. Aparecida Schunck was grabbed in the Interlagos neighborhood of Sao Paulo on Friday, July 22, 2016. Aparecida is the mother of Eccelstone’s third wife Fabiana Flosi. The kidnappers are demanding a ransom of 120 million Brazilian real, which is equivalent to $US36.5 million. It is the highest ransom amount for a kidnapping in the history of Brazil. Here are a more cases of rich and/or famous people or relatives of rich and famous people that were kidnapped. At the time, this was called “The Crime of the Century.” Charles Lindburgh Jr. was the son of the famous aviator and just 20 months old when he was kidnapped from his crib in his home. Ransom negotiations were not successful and a passing truck driver found the remains of the young boy on May 12, 1932. Hauptmann was convicted, sentenced to death and electrocuted on February 13, 1935. 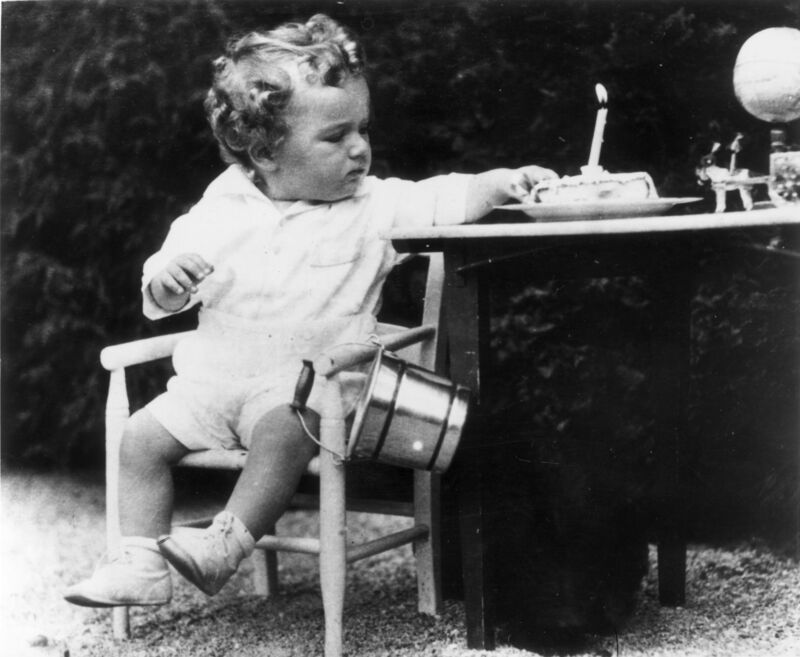 This kidnapping led to Congress s enacting the “Lindbergh Law,” or The Federal Kidnapping Act of 1932. The law was created to allow federal authorities step in and pursue kidnappers once they had crossed state lines with their victim. Considerable doubt as to the guilt of Hauptmann in this case has emerged since his death. Graeme’s parents, Freda and Basil Thorne had just won a more than $100,000 lottery. At that time the names of the winners were published in newspapers. Five weeks after the Thornes’ win, Stephen Bradley kidnapped Graeme and demanded a ransom. Unfortunately, Graeme was murdered and his body dumped. His partially decomposed remains were found in August. This case led to tighter rules about the publication of the names of lottery winners. Frank Sinatra’s teenaged son was kidnapped from his hotel room at Harrah’s Lake Tahoe and returned safely 2 days later when Frank Sr. paid the $240,000 (equivalent to $1.9 million today) ransom. The kidnappers included a former high school classmate and friend of Nancy Sinatra. The three kidnappers were sent to jail but released early. The leader was found to be insane at the time of the kidnapping. During the ransom negotiations, which took place on a pay phone, Frank Sinatra ran out of change and lost the call. Because of this he always carried a roll of dimes with him at all times from that day forward. On July 3, 1973 at 3 o’clock in the morning John Paul Getty III was kidnapped from the Piazza Farnese in Rome. JPG was blindfolded and taken to a mountain hideout that the kidnappers used as a prison for him. They sent their ransom note asking for $17 million. No money came. A second demand was sent, but delivery was delayed by an Italian postal strike. 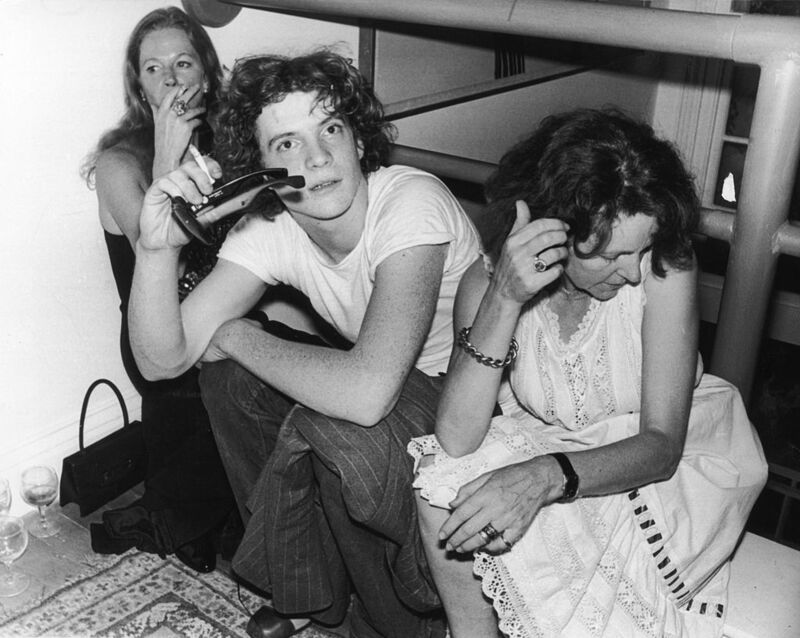 JPG’s father, John Paul Getty Jr. begged the grandfather for the money, but was rejected. In November 1973, after being imprisoned in that remote mountain hideout for more than four months, JPG III’s captors decided it was time to things up a notch. The kidnappers proceeded to send a package to the offices of Italian newspaper Il Messagero. The packaged contained two items: a lock of JPG III’s hair and one of JPG III’s bloody ears. The package contained a note that threatened increasing mutilation of the young heir unless $3.2 million was paid. Grandpa talked the kidnappers down from $3.2 to $2.2 million because that was the maximum that was tax deductible. The kidnappers stood strong on their demand for $3 million. Getty Sr. agreed to give his son $3 million, but $800,000 would be considered a loan that came with a 4% interest rate. JPG III was found alive in Southern Italy on December 15, 1973, ironically at a gas station. He had spent five and a half months kidnapped and chained in a mountain hideout. Patty Hearst, heiress to the Hearst newspaper fortune, was kidnapped from her apartment by a left-wing guerrilla group. In April 1974 she announced her allegiance to the group. She robbed a bank on behalf of the group. She is thought to have succumbed to Stockholm Syndrome. She was captured by the FBI in 1975 and sentenced to 35 years in prison for the bank robbery. She served 22 months of her sentence. Kevyn Wynn is the eldest daughter of casino mogul Steve Wynn. In the summer of 1993 Kevin was kidnapped from her kitchen by two masked men last July, blindfolded, posed and photographed with a tall assailant whom she could not see. The kidnappers threatened to release the photographs to the press if her father contacted police instead of paying her ransom. Wynn paid $1.45 million in ransom for her safe return. The kidnappers were apprehended when one attempted to buy a Ferrari in Newport Beach, California with cash. Kevyn was found unharmed several hours later. Ray Cuddy and Jacob Sherwood were charged and found guilty of extortion and money laundering. This entry was posted in Crime, Historical, Kidnapping, Money, Photography and tagged Crime, Famous, History, Kidnapping, Photography, Social Commentary. Bookmark the permalink.